The government was asked to amend Subsection 65 of UU Number 33 the Year 2014 concerning Guaranteed Halal Products (UU JPH). This was raised in the Focus Group Discussion (FGD) held by Indonesia Halal Watch (IHW) at Sofyan Cut Mutia Hotel, Central Jakarta, Wednesday (12/12/2018). IHW Executive Director Ikhsan Abdullah assessed the article had expired. The article mandates that the government must issue legislation (PP) as an implementing regulation a maximum of two years after the UU JPH is passed. The UU JPH was passed on October 17, 2014. "As is known, the UU JPH was signed in 2014 when the late President Soesilo Bambang Yoedhoyono took office. But until now PP does not yet exist. Whereas PP must be issued two years after the UU is passed. Obviously, this Subsection 65 has expired because the PP has not been issued for more than two years. PP should have finished on October 17, 2017," Ikhsan said. Ikhsan continued, the government must immediately amend Subsection 65 UU JPH to be able to issue PP as an Implementation Regulation. Because if the PP is issued without amending Subsection 65, the government can be considered as violating the provisions of the UU JPH. The absence of this PP then affects the non-functioning of the Halal Product Guarantee Organizing Agency (BPJPH). So far, BPJPH has not been able to receive and service applications for halal certification from the business world, including terms of administration, tariffs, and systems. 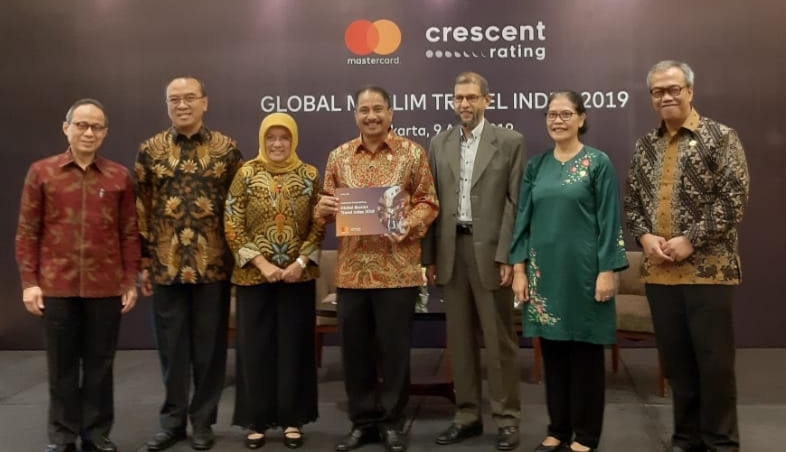 Ikhsan said, until now there has not been a single Halal Inspection Agency (LPH) born and received accreditation from BPJPH and MUI, as required by the UU JPH. This is because the conditions for establishing LPH must first have at least 3 halal auditors who have obtained certification from the MUI. "BPJPH and MUI have not been able to formulate accreditation standards for LPH and standardization for halal auditor certification, because there has not been a cooperation agreement (PKS BPJPH - MUI)," Ikhsan said. 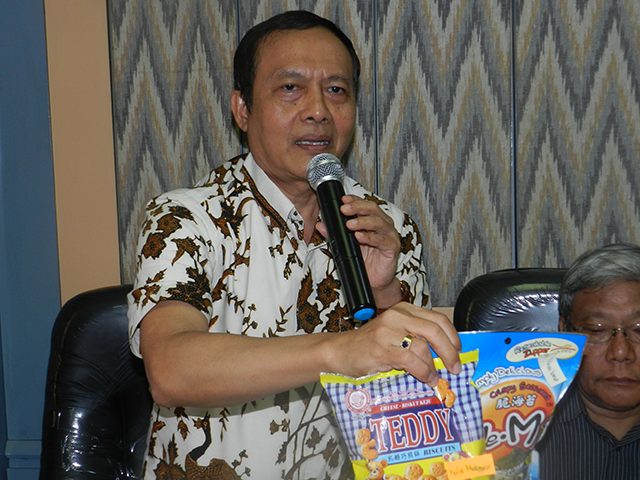 Ikhsan also encouraged the government to conduct socialization and education related to halal certification massively. This is necessary considering that mandatory certification (mandatory) will begin in October 2019. "Because if up to the mandatory deadline for certification and their products are not halal certified, sanctions in the form of fines and criminal sanctions will be exposed as well as Subsection 56 and 57 of the UU JPH," said Ikhsan. Ikhsan revealed the UU JPH is very urgent to be implemented immediately, in order to stem the invasion of imported products. "The UU JPH can be used as a non-tariff barrier or protection provision for imported products so that it can stem selectively the entry of imported products into the country while making UU JPH as an instrument for strengthening the rupiah against the dollar," Ikhsan said. The non-functioning of this BPJPH must not harm the business world. Then explained Ikhsan, in accordance with Article 59 and Subsection 60 of the UU JPH, the MUI continues to carry out its duties in the field of halal certification until the BPJPH functions with its equipment. "There can be no doubt for the business world that will apply for halal certification," Ikhsan said. 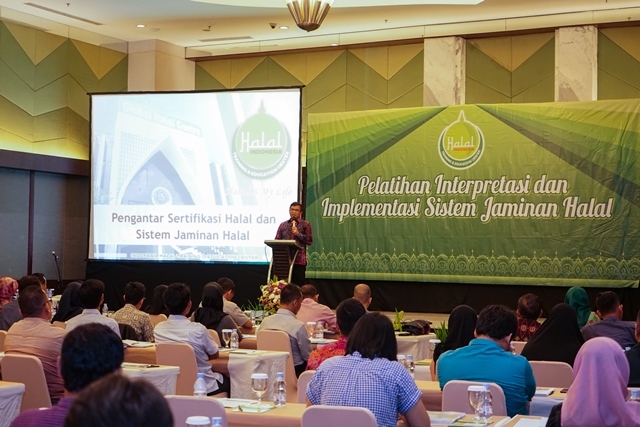 Meanwhile, the Head of BPJPH Sukoso who was also present at the Indonesian Halal Watch FGD claimed that the government was speeding up the issuance of the Halal Product Guarantee Draft Government Regulation. Sukoso said the RPP was being discussed by relevant ministries, namely the Ministry of Industry, Ministry of Trade, Ministry of AgrMUIlture, Ministry of Foreign Affairs, and the Food and Drug Supervisory Agency (BPOM) RI. Sukoso is optimistic that this RPP will be completed within the next two months. "Now the process is 40 percent. I am optimistic that one or two months will be finished. At present, the Secretary of State has requested initials from several relevant ministers, then taken care of by the Ministry of Religion's legal bureau. Some have already been signed," said Sukoso. Sukoso said the institution he led had not been able to function before the PP came out. However, Sukoso denied that BPJPH did not work. At present, the BPJPH team claims to have made preparations, including building a Halal Assurance System (HAS). "I'm not sleeping. I traveled to 20 provinces to encourage the preparation of BPJPH in the province. We are still working even though there is no budget yet because we have not officially become work unit," Sukoso said. Meanwhile, Deputy Director of LPPOM MUI, Ir. Sumunar Jati stated that he appreciated the initiative of Indonesia Halal Watch which held a FGD on the UU JPH because certainty about the enactment of the UU was very important for halal certification in Indonesia. Institutionally, added Sumunar Jati, LPPOM MUI has prepared itself, both in terms of infrastructure and human resources (HR). Even since six years ago, this institution has implemented a halal certification service based online through Cerol SS23000. 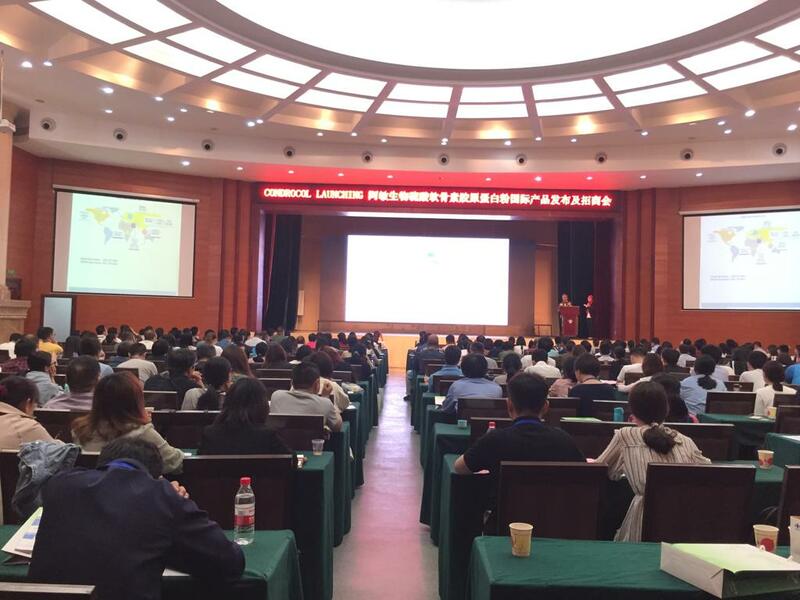 LPPOM MUI's auditors periodically receive education and training to maintain and improve competencies, which are then recognized as part of the LPPOM MUI accreditation process by the National Accreditation Committee (KAN). "Halal certification services for business people and protection of the community must continue to be carried out. So, for us, the show must go on," said Sumunar Jati.